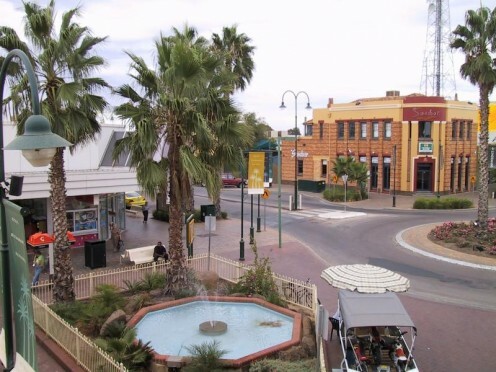 View of one of Mildura's main streets. 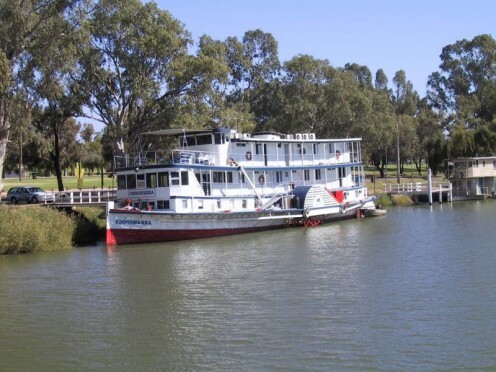 Mildura which is famous for its oranges and wineries is a large rural town with a population of 50000 situated on the banks of Australia's greatest river. 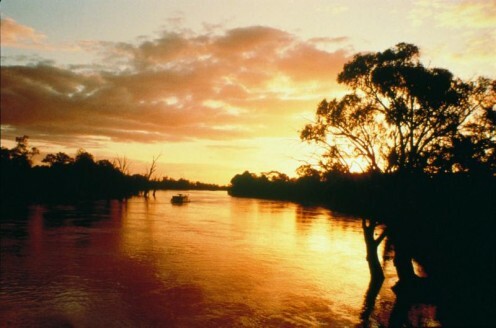 The Murray River supports a diverse range of wildlife and is 2730km long making it the world's 16th longest river. 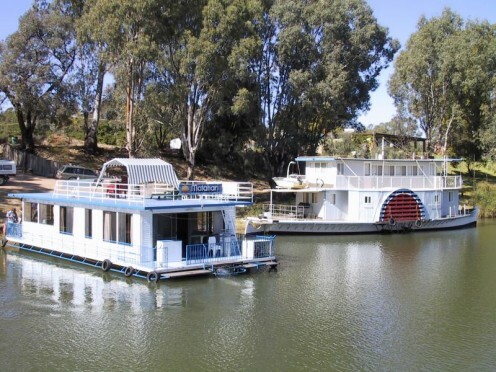 It is also the third longest navigable river in the world after the Amazon and the Nile Rivers. I worked in a large packing shed trimming bunches of table grapes for export. I spent long days at a conveyor belt inspecting the bunches for rotten, oversized or undersized grapes and then removing them with a small pair of 'snips' that are very much like a pair of scissors. It was the most boring, mundane, tedious and tiring job that I have ever had. Long hours, sometimes 12 hours a day, standing rooted to the one spot. My feet and legs ached and the heat in the large tin shed without air conditioning was oppressive. I did not want to be here. It was not the outback. Mildura and the surrounding area is a very scenic place and a paradise for history buffs and tourists with its unique historical and tourist attractions, but I could feel myself falling back into the steady rhythm of society. Routine and uneventful. 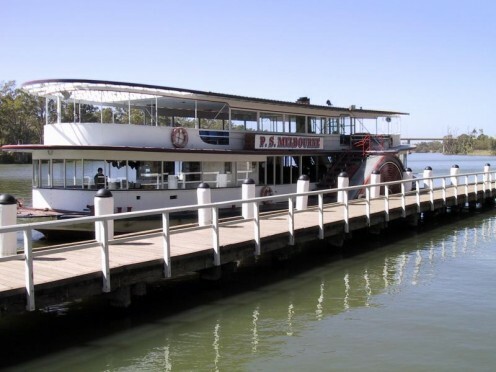 I did the usual touristy activities of taking a Murray River lunch cruise on one of the 100 year old heritage paddle steamers. I visited the many locks and weirs which were constructed to minimise the effects of drought and flood. 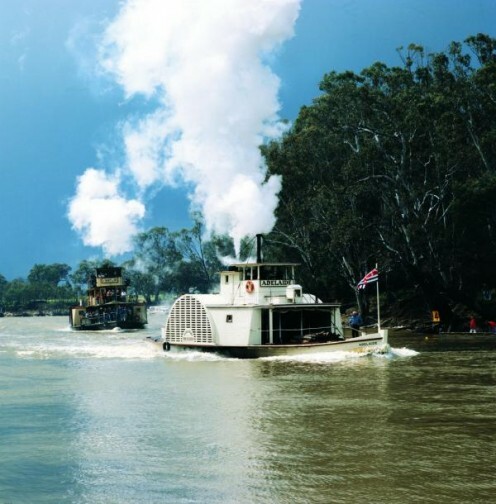 The Murray is a significant part of Australia's economy as millions of Australians rely on it to provide water for domestic, agriculture and industrial uses. Today this river, which is steeped in Australian history, is slowly dying from the many demands placed upon it. It is struggling to provide an adequate water supply to an increasing population living in a country of low rainfall. The highlight of my 8 week stay in Mildura was to participate in & witness the buzz and hype that a Naked Rain Dance brought to the small town of Ouyen, 100km away. 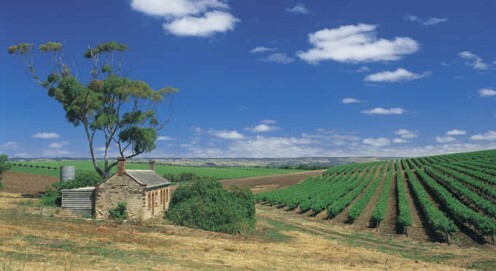 The farms of this mallee district in Victoria's north west, were suffering severely from months of unrelenting drought. One farmer's wife jokingly came up with the idea of performing a naked rain dance. She was inspired by media reports of women in Nepal who were credited with breaking a 5 year drought by staging this dance. Encouraged by her husband, friends and the community 'The Mallee Droughtbreaker Family Fun Day' became the Mildura Rural City Council's Event of the Year. And so it happened. The rain dance which was based on American Indian and other indigenous rituals became a reality. On the 2nd March 2003 this extraodinary event swelled Ouyen's population of 1500 to 4000. 500 women from Victoria and New South Wales performed the world wide publicised event in a secret location where photographers and the media were denied access. Clouds began to appear and hope was building but it did not rain. However, the build up to this unique and extraordinary event that climaxed into a wonderful, joyous and funfilled outing recharged flagging morale and lifted the human spirit enough to be able to fight on. 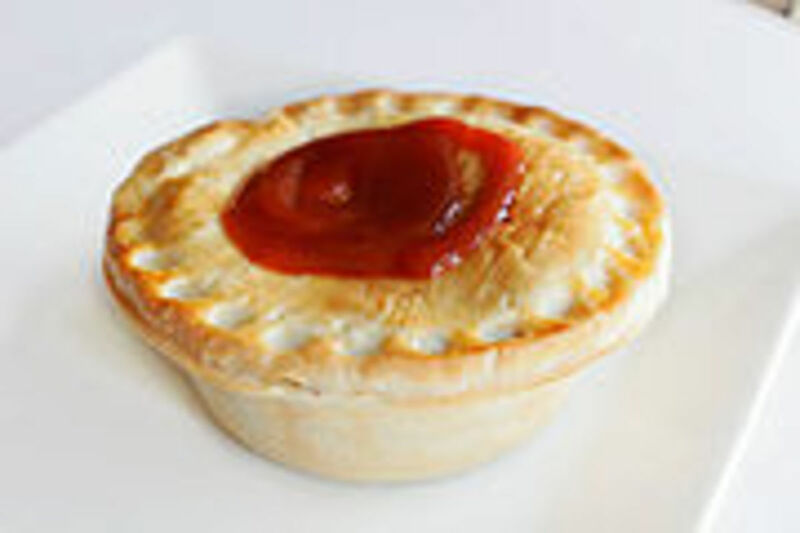 And that is "the Australian way" and why we love this challenging country. It also demonstrates how one person can make a difference and unite a despairing community by the use of humour alone. 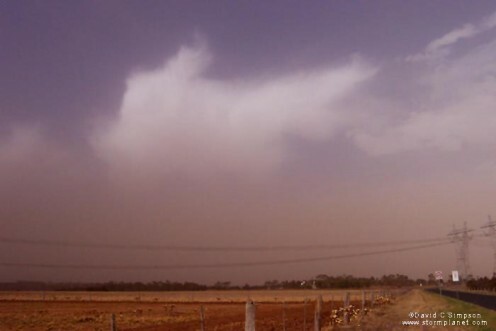 The other memorable and remarkable event I experienced was the sudden and unexpected onslaught of a dust storm so big that Australia's topsoil was carried by 100 kmh winds to New Zealand, the land of the long white cloud. This was another devasting blow to the already parched and flailing farms of Victoria's north west Mallee area. 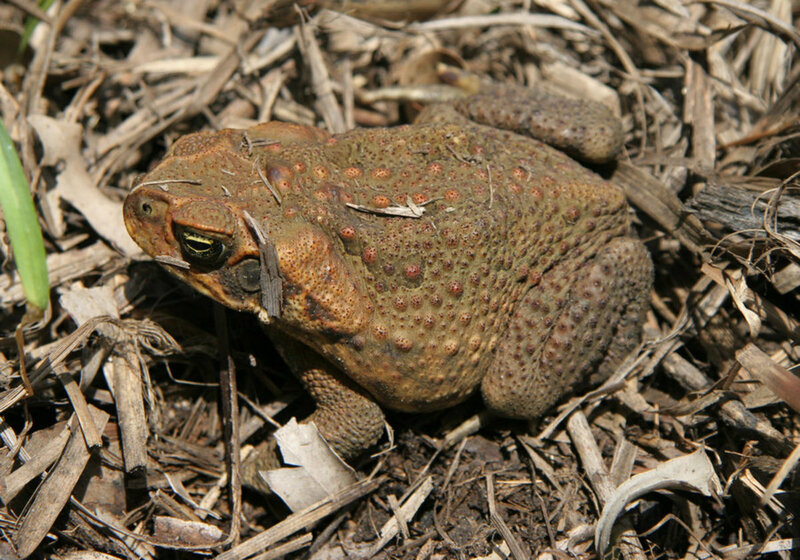 Any valuable moisture and nutrients that remained were blown away with the top soil. 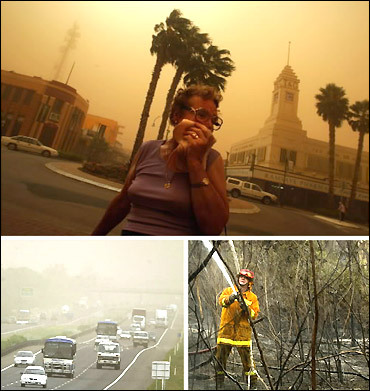 Mildura was the hardest hit reducing visibility to 10m in places. We were working in the packing shed when our first warning was the sound of the wind. On going outside to investigate we were confronted by the quickly approaching red haze which descended on us and unleashed its frenzied attack with biting and stinging ferocity. Day turned to night. It was an unholy racket and scene to behold. It was so unexpected that one had to wonder if this was truly the end of the world. 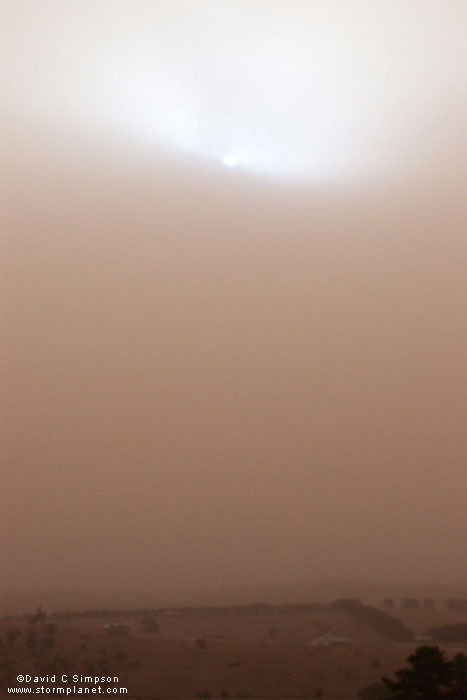 The vengeance of the dust storm caused a four truck pile up and other minor traffic accidents. It was several hours before we could drive home. The dust had invaded every nook and cranny of my campervan. Contents of cupboards were covered in a film of red dust. My bed linen and the floors were ready to cultivate as they were covered in soil, not dust. The whole of Victoria needed a good wash. Where was the rain? 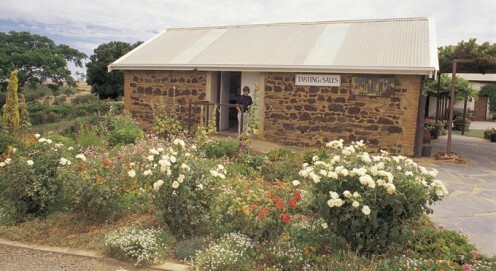 A week later I was on the road again travelling towards McLaren Vale on the Fleurieu Peninsular in South Australia. A distance of some 470km from Mildura. 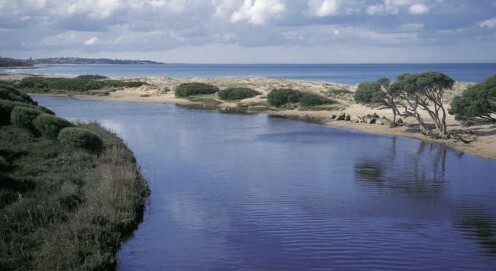 Deep Creek Conservation Park is a nature lover's paradise and is on the south coast of the peninsular. 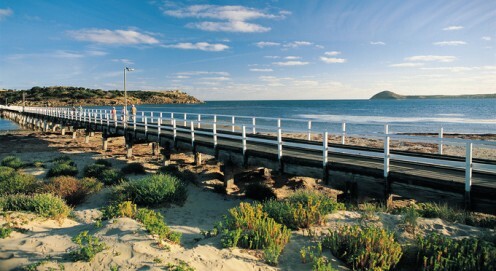 Bridge from Victor Harbour to Granite Island, home to Little Penguins. 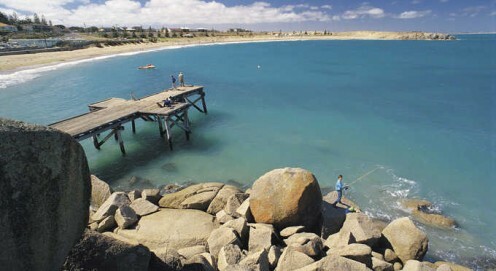 Port Elliot - Horseshoe Bay, a popular swimming beach. 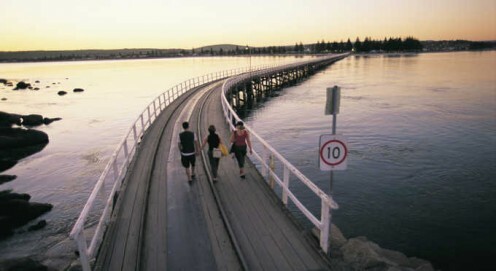 Catch the famous horse drawn tram over the Bridge - Victor Harbour to Granite Island. 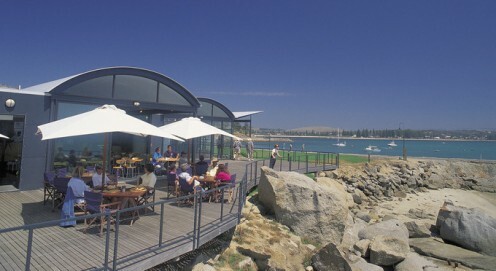 Granite Island is situated off Victor Harbor in South Australia and connects to the mainland by a causeway. The Victor Harbor Horse Drawn Trams are an icon and have been serving visitors to Granite Island and Victor Harbor since 1894. 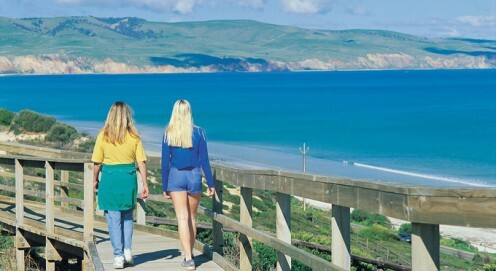 Approximately 1 hours drive from Adelaide, 45 minutes from Victor Harbor. 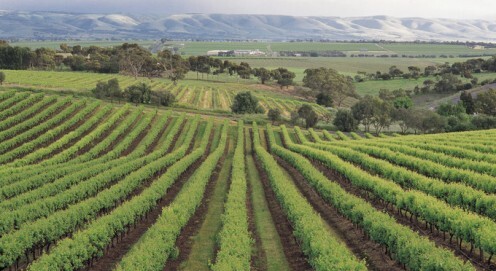 Covering some 4,500 ha, the park is the largest remaining block of wildlife habitat on the Fleurieu Peninsula. Remember to unplug the power lead from my van before leaving the caravan park. Remember to close the sliding door of my van before driving off so that people can't see that I didn't make my bed. Remember to put down pop-top before driving off and then everyone won't toot their car horns at me while waving and pointing at me in a crazed manner. I am putting on weight. I need to lose about 8kg. I am drinking too much red wine. I need to cut back to one glass a day instead of one bottle. I prefer the dry heat to the cold wet. 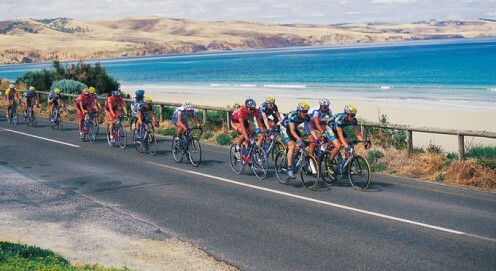 One day and 450kms later, after several wrong turns and unplanned sightseeing, I arrived in McLaren Vale 35 km south of Adelaide on the Fleurieu Peninsular. 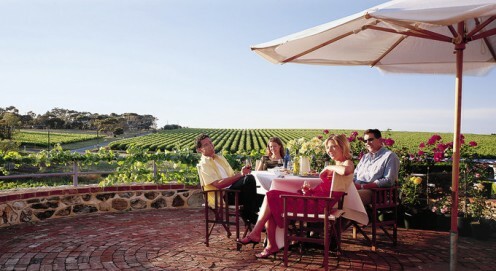 McLaren Vale's tourism slogan is "where the vines meet the sea" and what a spectacular and picturesque part of Australia it is. 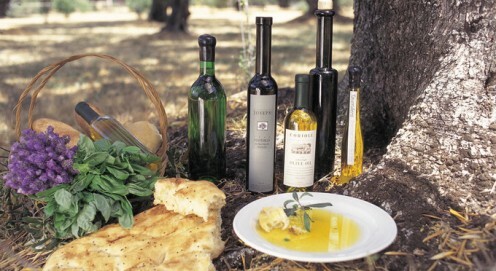 Beautiful beaches and rolling hills soaked in a mediterranean climate ideal for producing its famous world class wines. 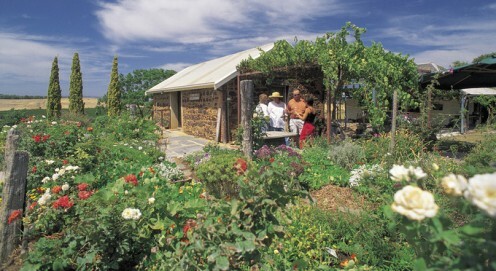 I checked into the McLaren Vale Lakeside Caravan Park and marvelled at its green lawns. 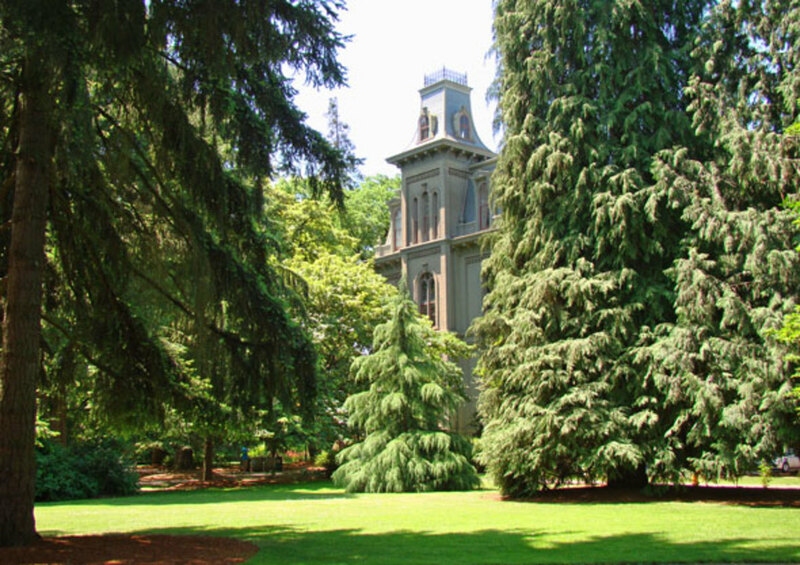 I hadn't seen this much greenery in a very long time, but it wouldn't be long before I found the reasons behind the green. My job here was picking wine grapes on a contract basis. Unlike table grapes that had to be selected by ripeness and size and then trimmed, wine grapes weren't as exacting. Almost anything goes. 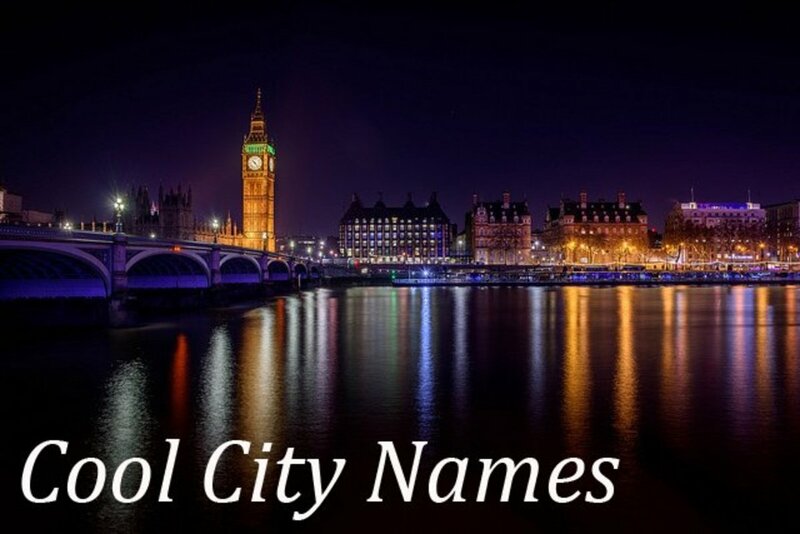 I had done some wine grape picking in St George so knew that it was possible to pick very fast, therefore earning good money here was going to be a certainty. At dawn the next day I found my way to the town park where they were recruiting. I swear, hundreds of prospective pickers turned up from all over the globe in all shapes, sizes, colour and manner of dress as well as non English speaking backpackers and immigrants. We were assigned to supervisors and told to follow in our cars behind our respective supervisor. Half an hour later we pulled into a vineyard and were delegated rows of grapes to pick. Each time we filled a bucket or bin we were given a token so as to be able to keep a tally of total bins picked. The bin rate was calculated taking in several different factors such as how heavily laden the vines were or the different type of wine grape. If the vine had a good crop of wine grapes on it the rate was lower as it was extremely quick to fill a bin. If there was not much produce on the vine and you had to spend time finding the bunches then the rate was higher. It all seemed relatively simple. The main thing to be careful of was the picker's fingers on the other side of the vine to you. And your own fingers too! Believe me, those secateurs are sharp. The only rule was not to poach the bunch of grapes from the other side of the vine. The first day was going along very well. I had calculated that I could pick a certain number of bins an hour at the contract rate per bin enabling me to make around $18 - $20 an hour. Not too shabby pay for something very simple. Three hours into the day and we had picked clean the paddock. Not surprising considering the number of workers, so we knocked off for the day. The next day went something along the lines of an hour to get to the vineyard. Worked about 2 hours. Drove for 45 minutes to another vineyard. Sat around while the supervisors negotiated with the grower which paddocks were ready to be picked and what bin rate should be paid. Worked an hour. Lunch. Sat around again while the 'powers that be' renegotiated rates. Worked another hour. Knocked off. Total time worked - 4 hours. Total time since I left home at dawn - 9 hours! And so it went on. So much for earning good money when you took into account all the driving around to all the many vineyards. To top it off at the end of the week the pay cheques were wrong too. The number of tokens on the payslip never balanced to the number of actual bins picked and the bin rate was always lowered! A lawless and fraudulent system in my opinion. A week of this was enough. I went and worked for another contractor who paid an hourly rate of $12.50 per hour. South Australia paid the lowest seasonal harvest rate in Australia at that time, but at least you knew you were going to get paid and wouldn't be robbed. It was also a 40 hour week Monday to Friday so you were guaranteed the hours rain, hail or shine. And guaranteed weekends off as well! Quite a fair trade really. And that's when it decided to rain. Not a lot, just a constant drizzle which apparently is normal for the Fleurieu Peninsular which is why it was so green. But it got cold too. Table grapes can't be picked in the rain but it doesn't matter if wine grapes are wet when they are picked, so work continued. I had suddenly gone from working in a dry and oppressive heat to working in the cold and drizzling rain eight hours a day. We were working with 120 year old vines that were knarled and twisted and only about two feet high. After two weeks of snuffling, shivering and the constant bending down, I was beginning to feel like the twisted and knarled backbone of the ancient vines so I gingerly scampered out of McLaren Vale. On my couple of weekends off I had managed to see most of the small peninsular and its beautiful clean beaches as well as undertaking some wine tasting in a few of the vineyards. 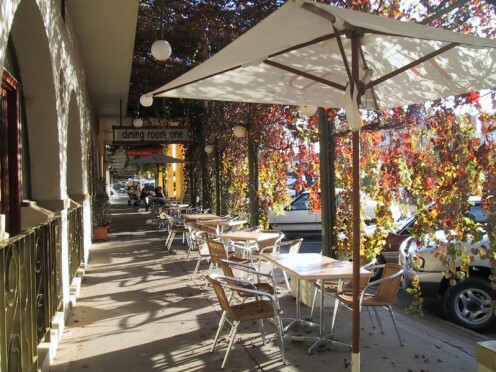 It is truly a beautiful part of Australia, contrasting sharply with outback Queensland and New South Wales. I imagine it would be very much like Italy. It was mid April and I had been on the road for almost 7 months and apart from the driving, a total of 2500km, I had worked most of the time. It was now time to have the 'holiday' part of my working holiday. After much reading and map studying I planned to go north for the winter months. I fought my way through the city of Adelaide the day before Easter Good Friday, and headed straight towards the Flinders Ranges and beyond in South Australia's far north. 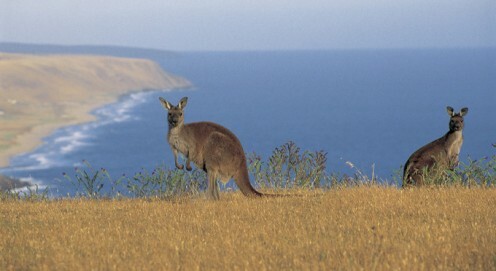 Looking for Australian native wildlife? Hi Coverley....I'm really looking forward to the next instalment from your "adventure on the road". I so enjoyed your writing and stunning photography. I too am about to begin a new adventure. Hi and Merry Christmas to you too...I'm currently in Victoria again in an isolated area with no electricity!!! Do have solar and generator, so not all bad. I can stay on the computer all day if it is sunny! Thanks again for sharing your time and efforts to post a comment on my Hubs. Let me know when you are in Australia again. 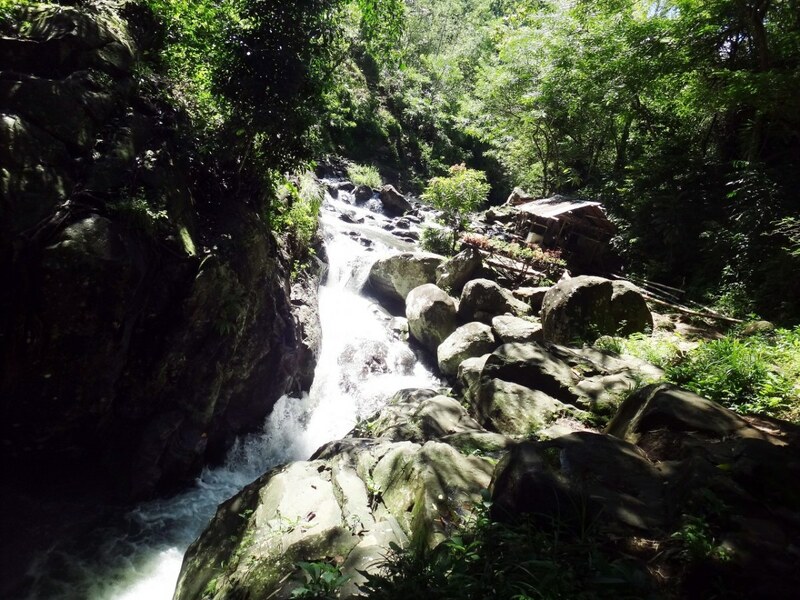 Another amazing adventure to add to your already rich experiences. I enjoyed reading this and your photos are excellent. I too experienced a dust storm in Sydney which was incredible. Enjoy your Christmas where-ever you are. 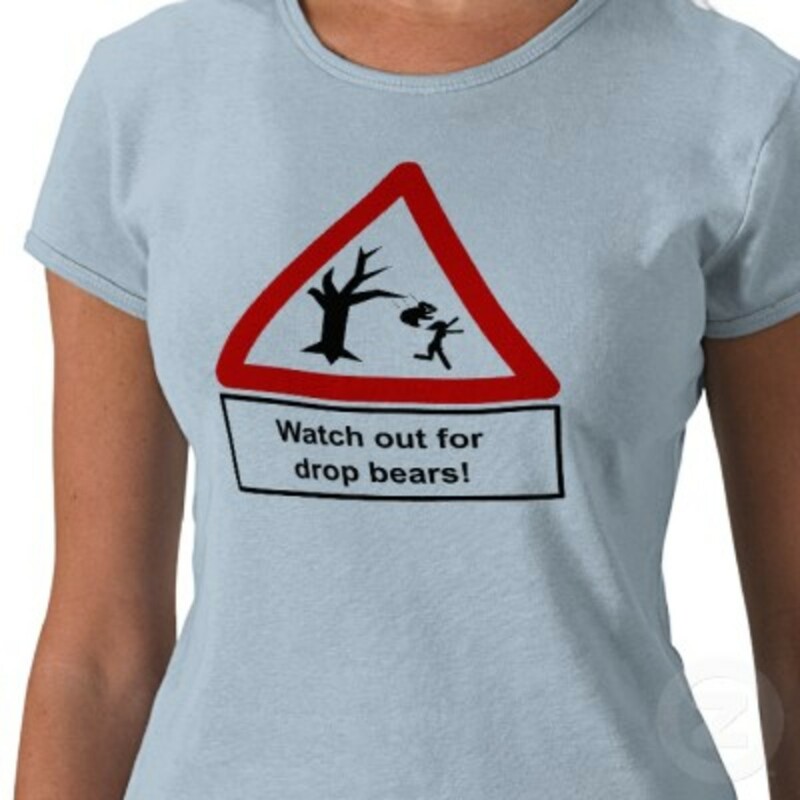 Its been really lovely to "meet" you over hubpages and read your stories! Thanks for your appreciation....I wish I could take credit for these photos but can't. My camera at the time was out of action, but I do have some very good photos of my own which are still to come. Red wine is good for you...however these days I rarely drink anything, lost the taste I guess. Wow amazing to share another part of your extremely interesting journeys. What a fantastic life you are leading. The photography is breath taking thank you. They certainly bring your journeys to life. Red wine is good for you. In moderation of course Hee hee.